It’s not only the weather that is hot in this sunny region of the state of Florida. 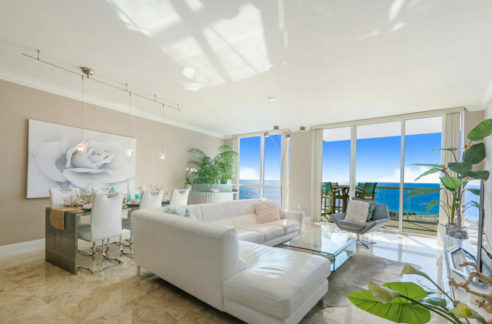 This year, a good projection was given for condominium sales in South Florida and the market is proving it right. There aren’t many constructions going on for high rise and luxurious condominiums, but people have been buying units from those buildings that were built last year. 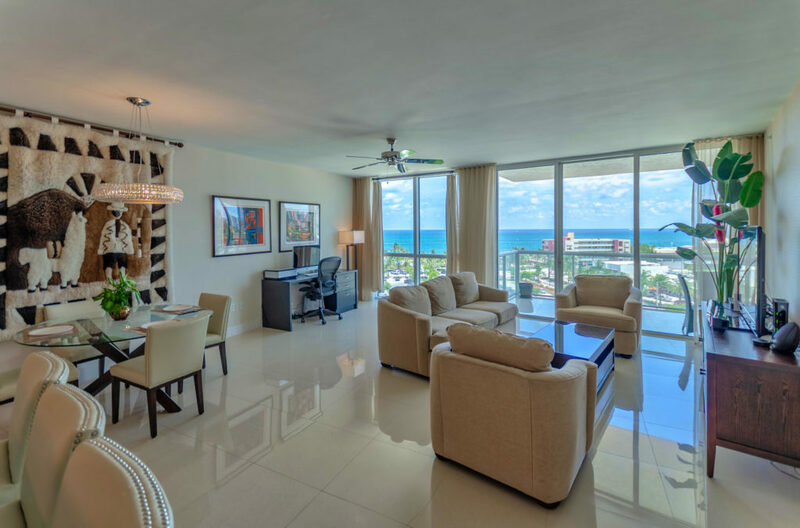 There are many reasons to buy or invest in condo units in South Florida. A lot of people consider the place as the perfect mix for work-life balance. Because it’s near the coast and it’s accessible to business centers, people who choose to live here are mostly professionals and retirees. 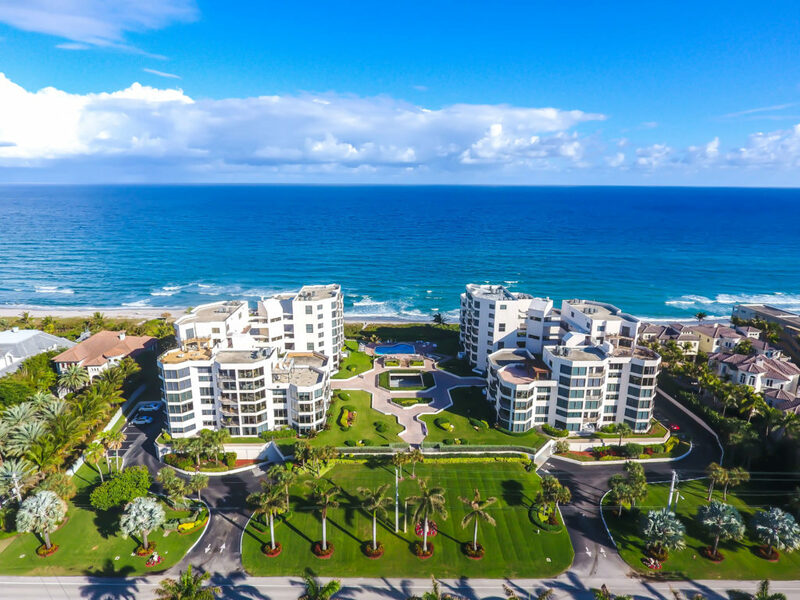 But other than the breathtaking characteristics of the state, there are many reasons why condo sales are hot in South Florida. Read on to know about them and you just might find yourself convinced to buy a unit, too. 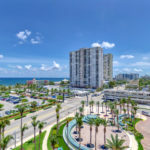 First of all, what makes South Florida a favorite for investors and people who wish to move to The Sunny State is the fact that the state offers residents an income tax-free option. Yes, those who live in the state of Florida no longer have to pay income tax and this will already save you a lot in terms of annual expenses. At the same time, the cost of living in Florida is relatively cheaper compared to other states which also makes it a preferable option if people want to live somewhere that offers high-quality living at affordable prices. In 2017, Florida has experienced a boom in the real estate industry. A lot of high-rise condominiumswere built, a lot of houses were renovated, old residential areas were modernized, etc. This resulted to an oversupply of vacant units which are now being sold at a cheaper price with at least a 10% reduction. Sellers are even willing to slash off 20%. 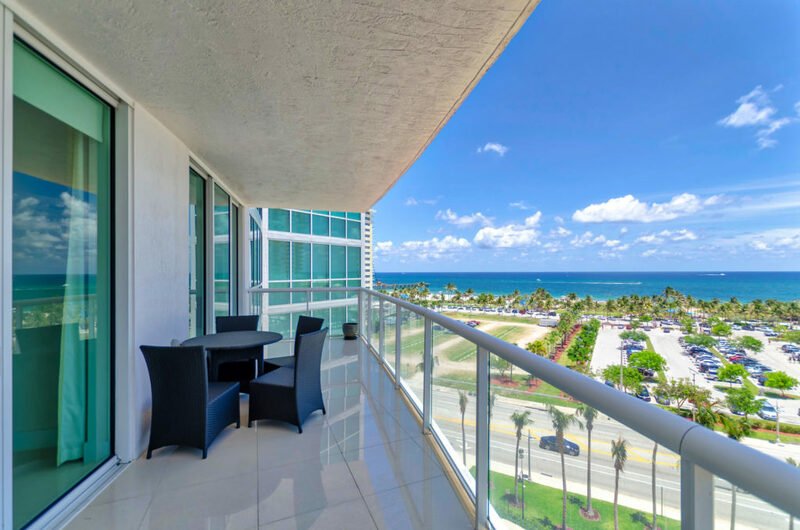 The oversupply of condo units comes as a blessing for people who want to invest because rent in South Florida is much higher and investors will be earning more if they have bought condo units for rent. On the other end of the spectrum, buyers would be able to save more if they just bought a unit rather than rent a condo for themselves. Unlike condo units that can have good price reductions, homes are being sold at increasing prices. 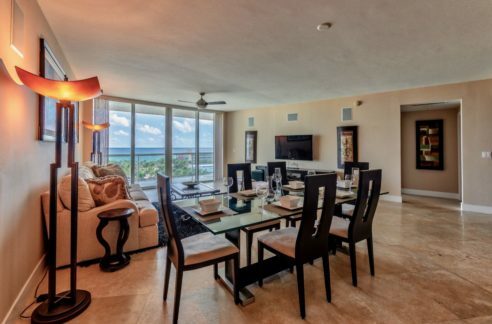 This can be attributed to the demand for residential properties in South Florida. Home prices are steadily increasing for around 80 months now. 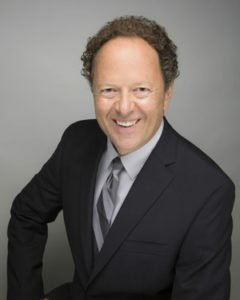 The high home prices come as a blessing for condo unit sellers because condominium units are now the cheaper option or the better housing option to consider. From an economic point of view, the previous three reasons to move to South Florida can be convincing. But what can help you be more convinced is the culture and the fame South Florida is receiving thanks to its tourism and culture. 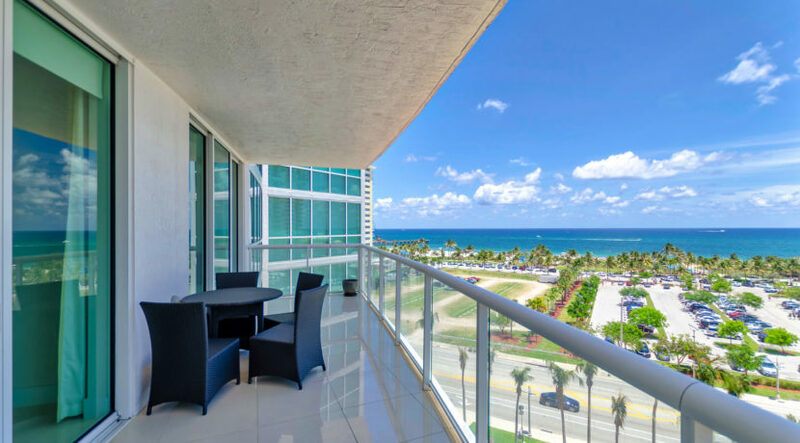 South Florida is known for luxurious living, entertainment, and scenery showing breathtaking views of the Florida skyline and the sea. Because these continue to captivate the heart of foreigners and locals, condos sales will be experiencing continuous growth. 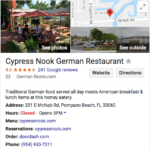 needs in Pompano Beach at 732-997-8620.